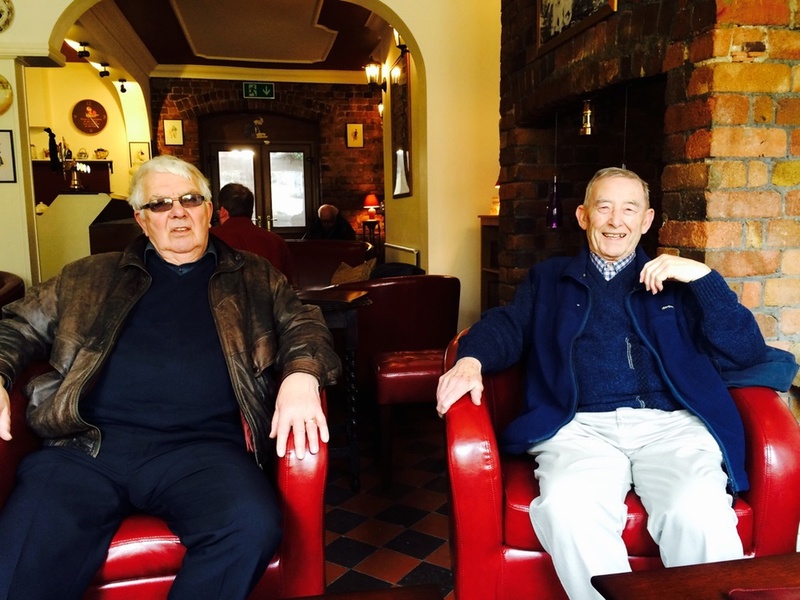 Our Men’s group was formed over twenty-five years ago to foster fellowship & friendship amongst the male members and their friends in the parish and the wider community, and within the umbrella of St. Catherine’s Church and it’s mission statement. Currently the group has around 28 members. Membership is open to all Church men and men in the community who may not necessarily be Church members, but who might wish to join in our friendship and fellowship and who have friends in the Church. The Men’s group is a catalyst to pool individual talents, skills and resources to help the Church in many ways, helping to maintain the Church & Church Hall. The group has undertaken many major projects in the Church & Church Hall such as: Installation of new Church Radiant Heating System, Installation of new Church Sound / Audio System, Installation of new Church Lighting, Installation of a new fan motor for the Church Pipe Organ, Installation of a new Kitchen & Hot Water System, Decorating the Church Hall, the Church (along with other Church Members), the Installation of new Stage Lighting as well as the ongoing day to day maintenance work in the Church & Church grounds. 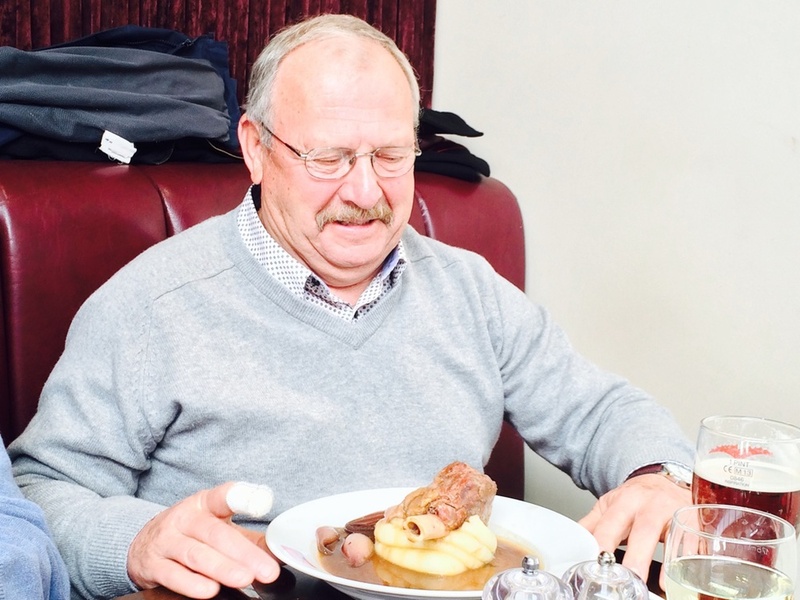 All this work would not possible without the combined skills, resources and enthusiasm generated from the fellowship, camaraderie and fun gained by being part of the Men’s group. Being a member is not only about work within Church. 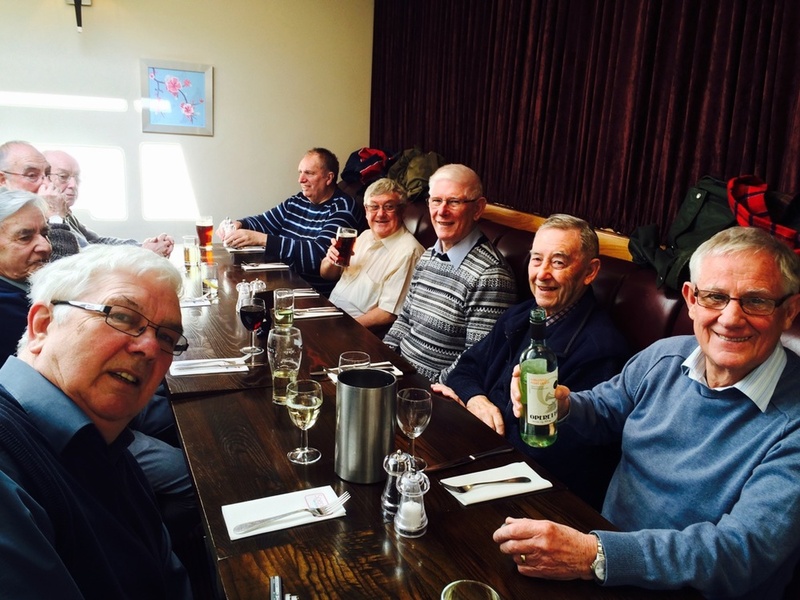 The Men’s group meet on a regular basis and have a yearly itinerary of outings & talks. Examples of past events include a visit to Tenby Lifeboat Station, Penderyn Whisky Distillery, Cardiff Barrage, RAF St.Athen, Swindon Rail Museum, Steam Railways, Nuclear Power Stations and Summer Rambles. The group also welcomes many visiting specialist speakers on a wide range of topics and arranges social evenings & meals at local curry houses & hostelries. The Men’s group also try to reach out to the wider community to foster good relations, such as helping the local Royal British Legion Annual Poppy Appeal.